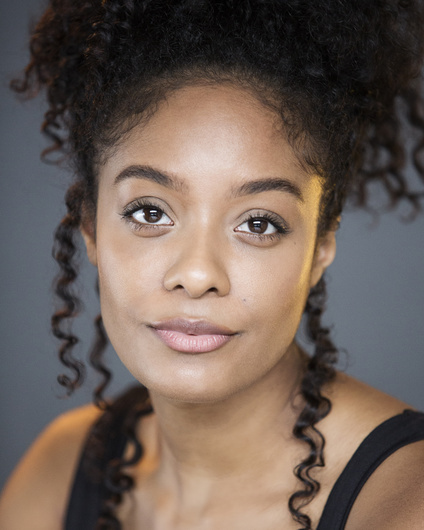 India Semper-Hughes has recently completed filming on BBC's DARK MONEY (dir. Lewis Arnold) and upcoming feature BACKDRAFT 2 (dir. Gonzalo López-Gallego). Her recent credits include IS THIS SEXUAL HARASSMENT? for BBC3 and feature film SURVIVING CHRISTMAS WITH THE RELATIVES (dir. James Dearden).